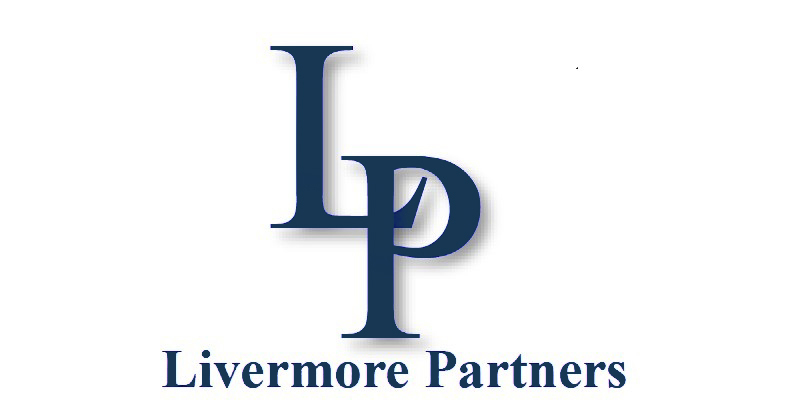 Livermore’s team invests globally in event-driven strategies including arbitrage and opportunistic special situations (i.e. activist investing, short-selling, distressed). The investment team focuses on complex situations with attractive risk-reward propositions, dynamically allocating capital between hard and soft catalyst opportunity sets. For more information on Livemore’s strategies, please contact Investor Relations on info@livermorepartners.com or 847.691.5307.